Organic. A new kid on the Superfood scene that’s causing waves! It gives you great energy, boosts the immune system and helps your nervous system. This Superfood packs a punch! This great new Superfood has been flying off the shelves since it came on the market! 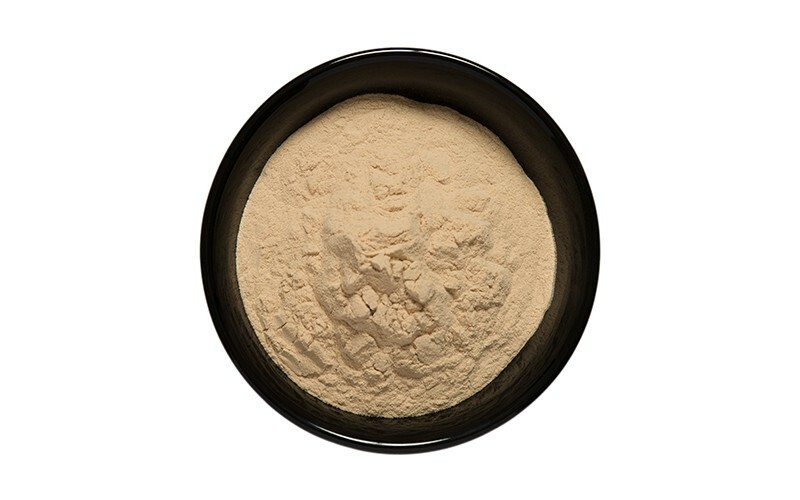 Baobab originates from Africa is from the pure, raw fruit of the majestic baobab tree. It has been used medicinally for centuries to treat everything from fevers, malaria and gastrointestinal problems to vitamin C deficiency. In countries like the US and UK, however, this tangy fruit with a citrus flavor has remained largely unknown until recently and is now becoming hot property. 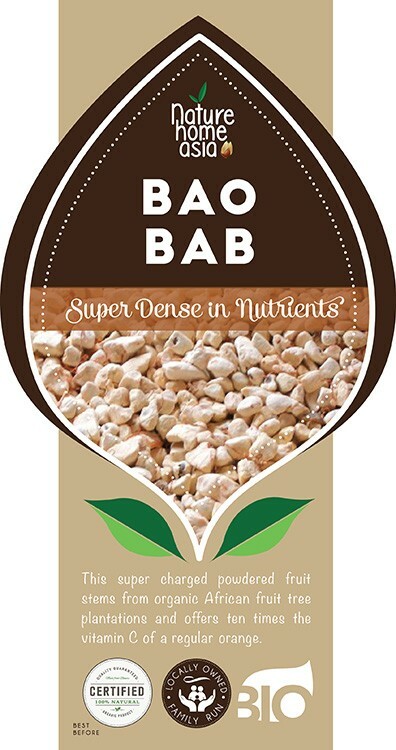 As more scientific research on the remarkable nutritional value and health benefits of the baobab fruit emerges, people across the world are beginning to show interest in products made from this up-and-coming superfood. One of the most important benefits of Baobab fruit is it’s unusually high levels of vitamin C.. A 100-gram serving of baobab contains up to 500 milligrams of vitamin C, that's nearly 10 times the amount of vitamin C found in an equivalent serving of fresh oranges. In fact, the baobab fruit is considered one of the very best food sources of vitamin C in the world. This high level of Vitamin C is great for your skin. Vitamin C helps your body form collagen and elastin, two structural proteins that give your skin support and elasticity. In addition to being a natural source of vitamin C, the baobab fruit has been shown to possess strong antioxidant properties, which may further boost the benefits of this super fruit for the skin and helps prevent premature aging. Vitamin C found in baobab can enhance your body's fat burning capabilities during a workout, especially if your current diet does not contain enough vitamin C. Scientists discovered that people with low blood concentrations of vitamin C burned 25 percent less fat during a 60-minute walk on a treadmill, compared with those who had adequate levels of vitamin C in their blood. The potential weight loss effects of vitamin C may be linked to the fact that it is needed for the production of carnitine, a compound that encourages your body to turn fat into fuel, rather than to store it as body fat. Baobab is also a powerful liver cleanser and detoxifier. If your liver is not healthy, it will not efficiently do one of its most important jobs, detoxifying toxic substances. In one study baobab was found to have significant protective effects against liver damage. It has been proposed that the potential hepatoprotective properties of the baobab fruit may be linked to the presence of triterpenoids, beta-sitosterol, beta-amyrin palmitate and ursolic acid in baobab pulp. And finally...it’s packed with minerals including calcium, copper, iron, magnesium, potassium and zinc! Kapowww! What an amazing Superfood. It’s easy to use of course! Use one teaspoon a day for maintenance and 2 teaspoons for a boost to your system. Mix into a glass of water, add to juice or your favourite smoothie, or simply add into a bowl of yoghurt or porridge.